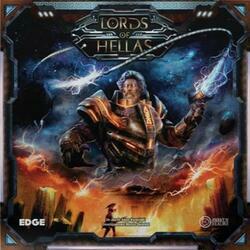 Lords of Hellas takes place in the Dark Age of Greece, a period shrouded in mystery. This special atmosphere, which mixes Greek mythology with science fiction, contributes to creating a unique style highlighted by incredible miniatures, immersive graphics and a plethora of play elements. Players embody mythological heroes at the head of their armies and battle each other until the victory of one of them, which can be achieved in different ways: by controlling territories, chasing monsters, by becoming the favorite of the gods or the king of kings. 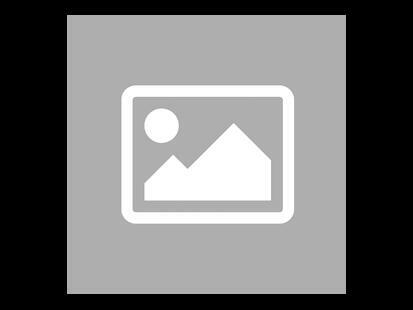 Lords of Hellas was funded on the Crowdfunding Kickstarter (See the campaign) platform on the 27 June 2017, the campaign lasted 21 days. 12,439 people helped funded the game, whose the amount requested was £50,000.00. Thanks to these 12,439 people the game could be funded up to £1,717,792.90, ~3,435.59%.